Globe PH has announced that the Huawei P9 is can now be free when you get a Globe myLifestyle postpaid plan 1499. 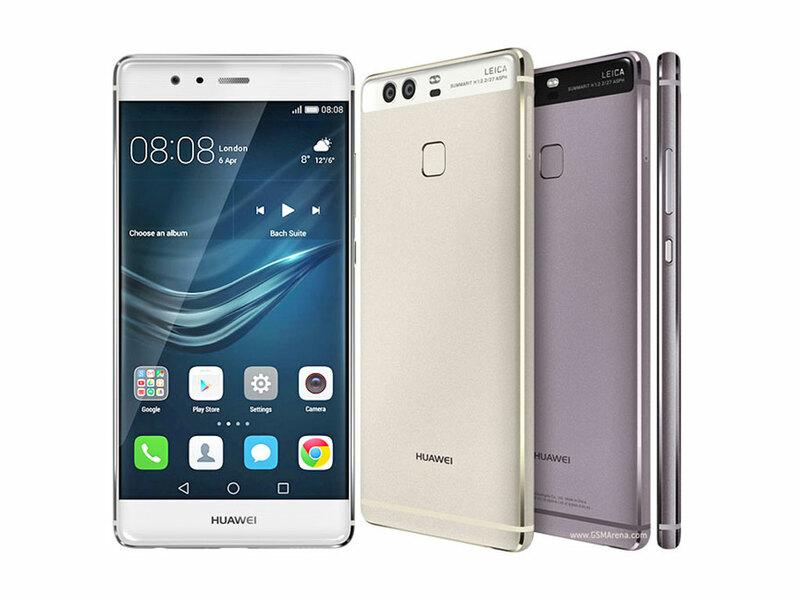 Huawei P9 is making buzz online and offline for its very impressive camera quality that features a Leica dual lens and an ultra clear 5.2-inch screen. Aside from the camera and lens, the phone features a Kirin 955 octa-core processor, 3GB RAM, 32GB/64GB internal storage, LTE, fingerprint scanner, 3,000mAh battery and Android 6.0 Marshmallow OS. The Globe myLifestyle plan 1499 features 5GB of consumable data per month, unlimited calls and text both to Globe and TM, free 1GB of Spotify Preium or HOOQ for 3 months, choice of Navigation Pack, Explore Pack, or Fitness Pack for 1 month, 1 month Gadget Care, 1GB Globe Cloud, and free shipping as well. You can know more of the plan details at Globe myLifestyle website here.